This content is sponsored by Adams™ Flea & Tick Control Products, but the opinions within are my own. As most of you know, I'm a proud mom to a son and a daughter. But what you may not know is that I'm also a dog mom. 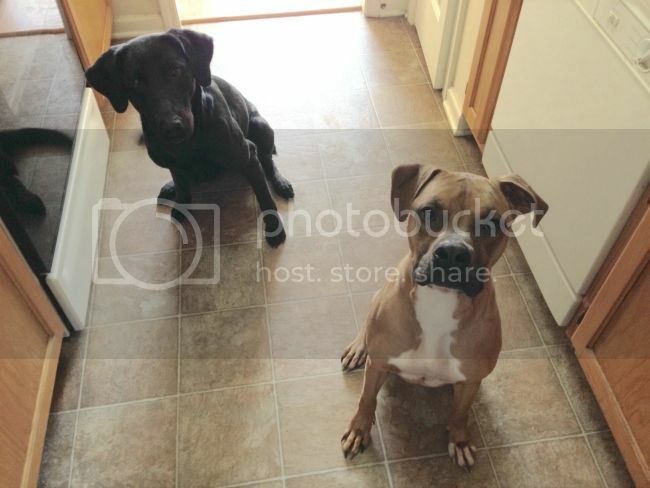 I have two fur babies, a Labrador Retriever and a Boxer Pitbull rescue. Our lab, Carly, is almost 4. Ranger the Rescue is 2. Keeping my dogs healthy is just as important as the health of my kids, so I use Adams™ Flea & Tick Control Products to keep pests at bay. Since we live in the south where the humidity is high, fleas and ticks can stick around for a large part of the year. The best way to prevent the critters from spreading is to treat your pets, home and yard before an outbreak occurs. Since my husband recently mowed for the first time this spring, it was the perfect opportunity to treat our yard for fleas and ticks. 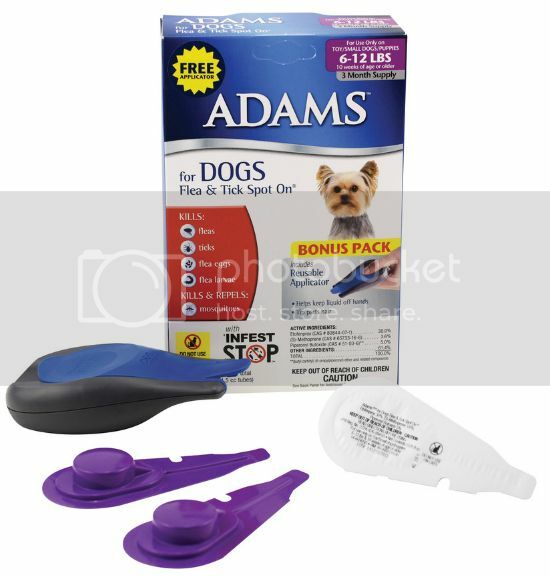 I love the Adams™ for Dogs Flea & Tick Spot On® because it comes with the Adams™ Smart Shield® applicator. The applicator allows you to easily apply the spot treatment to your dog without getting any liquid on your hands. This treatment doesn't just kill fleas and ticks. It also prevents flea re-infestation. 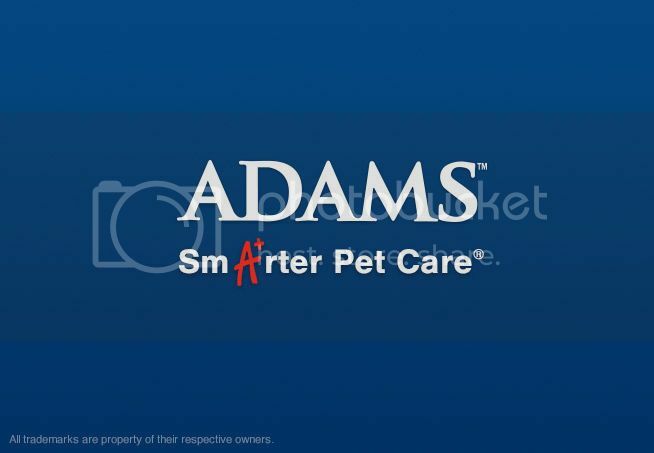 You can find all of the Adams™ Flea & Tick Control Products at Walmart and other stores. 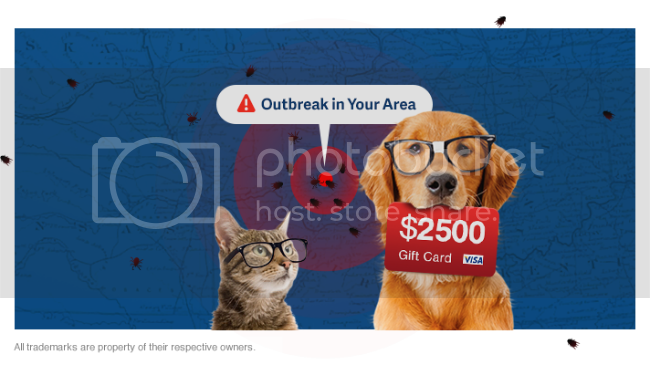 If you'd like more information on outbreak alerts and the threat of outbreaks in your zip code, you can sign up for FREE Adams Flea & Tick Outbreak Alerts at www.adamspetcare.com/startsmart. When you sign up for these alerts, you will automatically be entered in the Adams Start Smart, Stay Smart Sweepstakes. 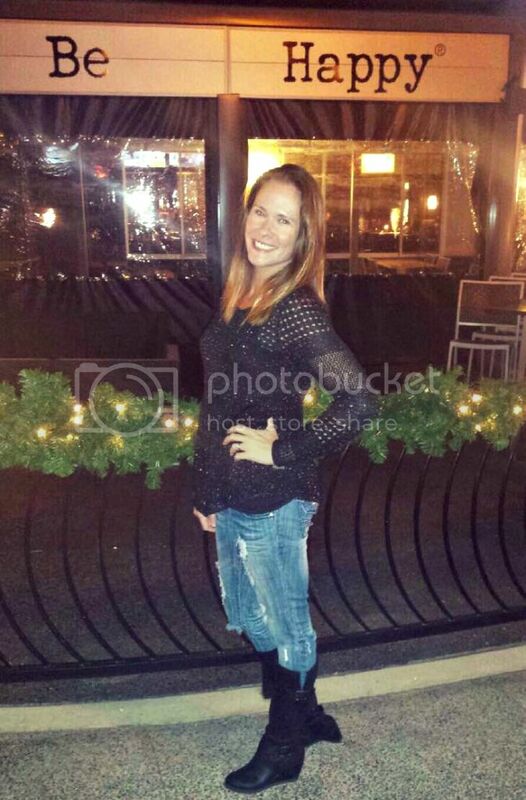 You can enter for a chance to win monthly gift card and product prizes from now through July 31, 2015. See this website for complete rules and details. Smarter Pet Care and Smart Shield are registered trademarks of Farnam Companies, Inc. Spot On is a registered trademark of Wellmark International. All other trademarks are the property of their respective owners. Your dogs are adorable! I didn't realize they were so young. Cuties! !